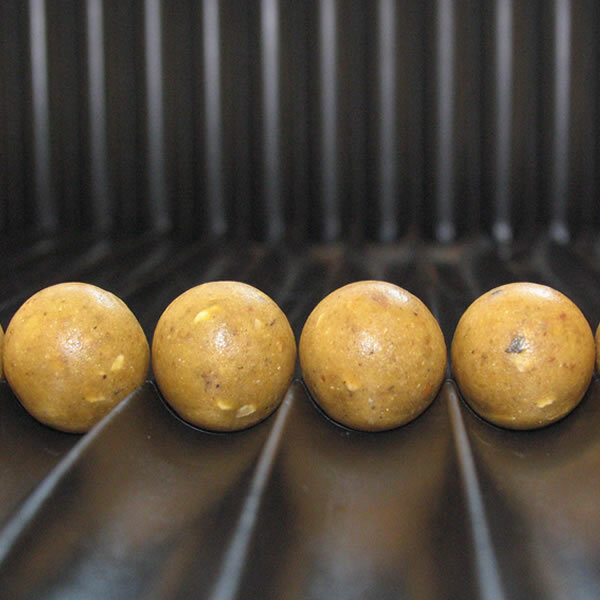 Robin Red : Essential Baits, Quality with a BIG difference! 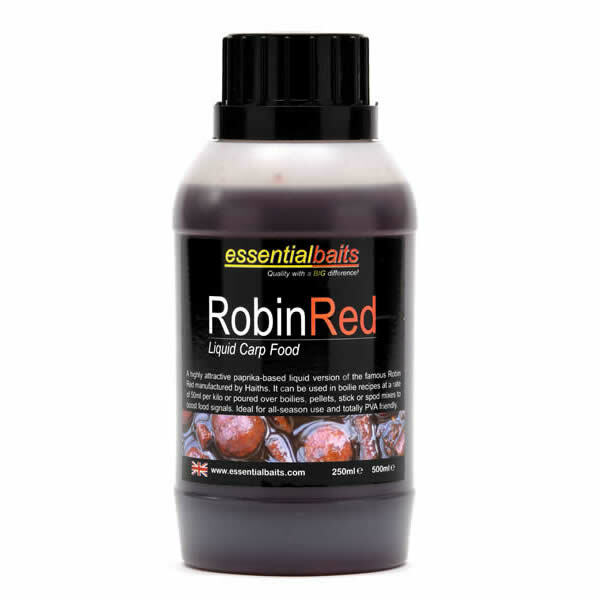 Robin Red has been at the forefront of carp bait development for over three decades and Essential Baits boss, Mike Willmott has been using this ingredient since 1975, so you could say he is quite familiar with it! 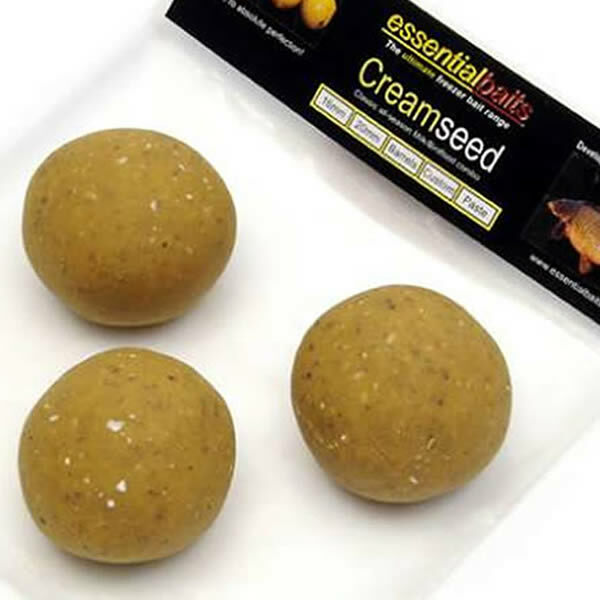 The powdered version made by Haiths has been used to great effect in many boilie recipes over the years, including the legendary Shellfish B5, but we have now created a soluble liquid version to compliment it. 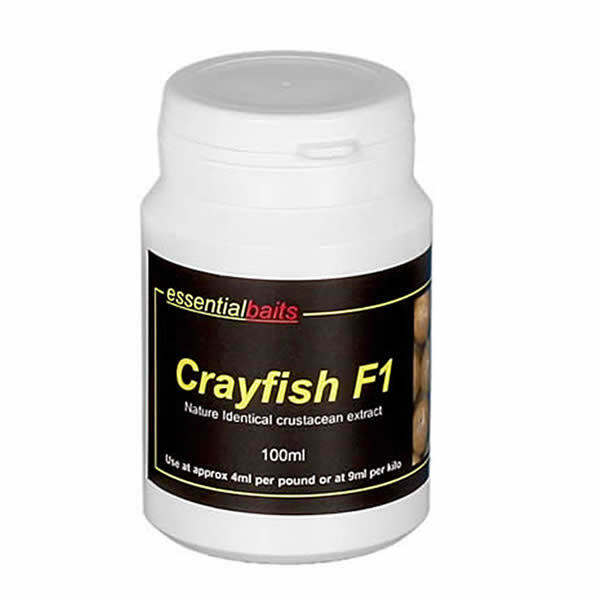 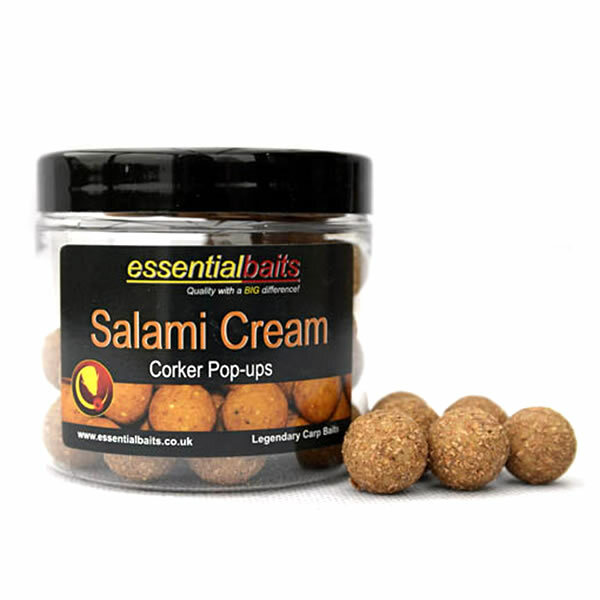 This spicy Liquid Food has not been developed to replace the powdered version from Haiths, but to use in conjunction with it in boilie recipes for a synergistic effect. 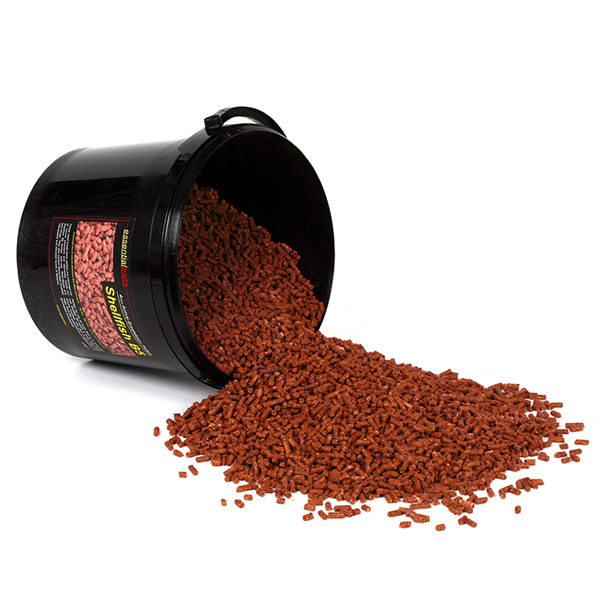 Alternatively it can be used as a glug on boilies, pellets or stick mixes to give your baits instant ‘Robin Red’ food signals.